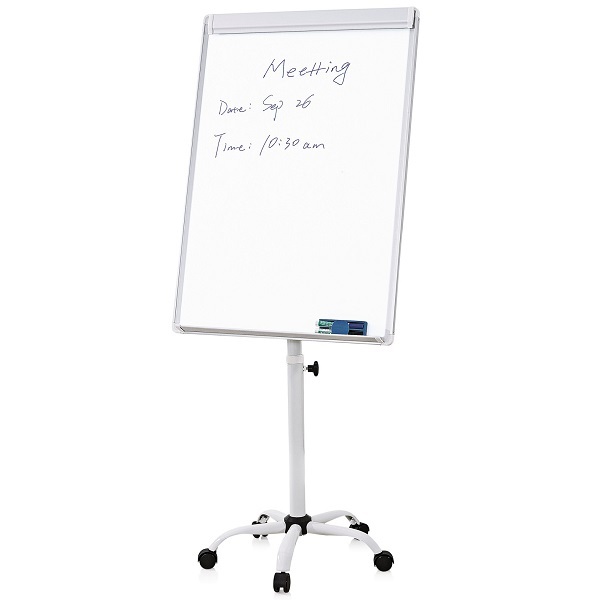 Great value deluxe flipchart stand with magnetic whiteboard surface on single support and castor wheels. The perfect solution, a mobile flipchart stand and a deluxe mobile whiteboard... all in one great product! 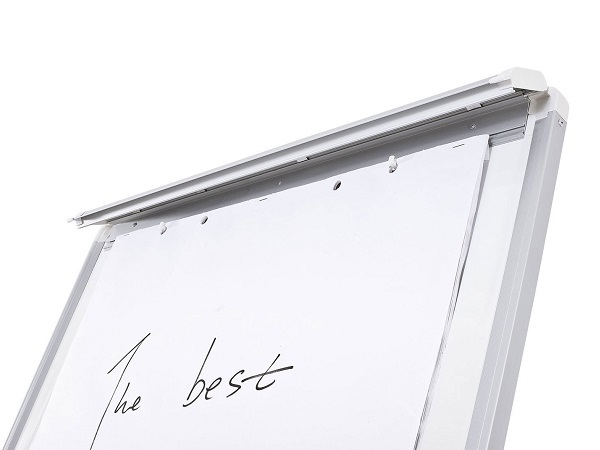 Magnetic whiteboard working area 1040 x 675 mm with 8 year warranty on writing surface. 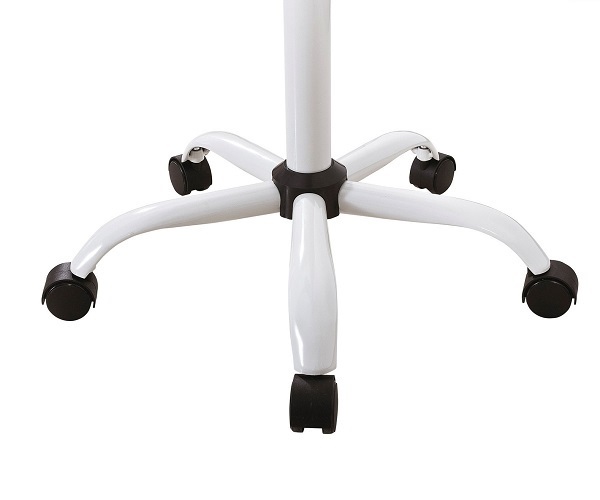 Features heavy duty frame with integrated pen ledge and locking castors. Adjustable writing angle. 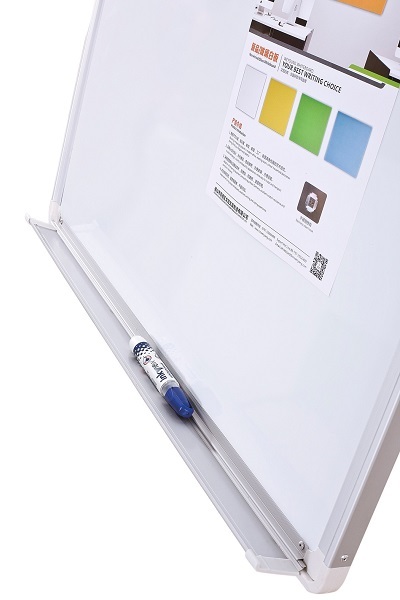 Brushed silver top hinged panel - features 2 adjustable plastic hooks that hold any flipchart pad. Ideal for boardroom, meeting rooms, classrooms, breakout areas and workstation environments. Mobile communication... wherever you are!